Private Houseboat Tour through the backwaters of Kerala is the perfect remedy to the fast pace of life we experience. 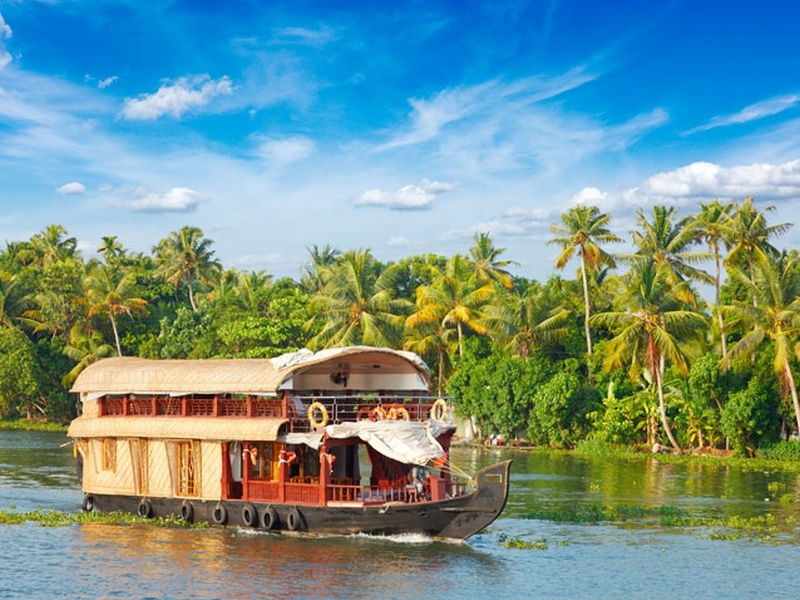 The houseboat experience is the journey through the village life in Kerala through canals and and rivulets in Alleppey and Kumarakom where Kettuvallum . The houseboat tour is a perfect chance to experience the life in Kerala backwaters and watch woman soaking coconut husks in water to later spin into coir fiber and men extracting toddy from coconut palm trees. Experience the unique backwater houseboat in Kerala where houseboats were originally built with jackfruit wood planks sewn tightly together with coir fiber then waterproofed with a heavy coating of sardine oil and were designed to haul such heavy cargo as rice and spices to Kochi which has now metamorphasied to a unique Kerala only experience. 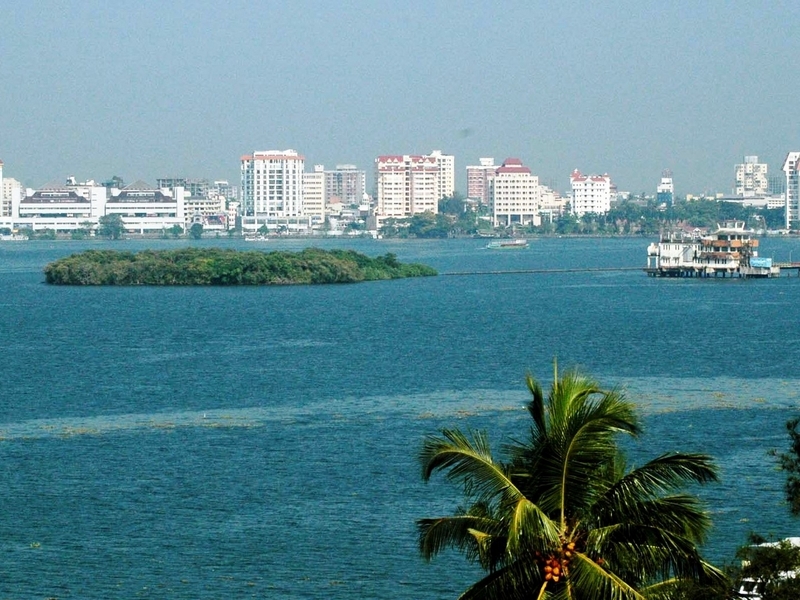 After having a very delicious in the houseboat check out from the houseboat and proceed for sightseeing & Shopping in Kochi. Enjoy Chinese Fishing Nets, meals at Dal Roti restaurant, David Hall art gallery , dutch Cemetery , Jew Town & Jewish Synagogue, Kashi Art Cafe and other popular tourist hangouts in Kochi. We will drop you back to the airport or railway station depending on your departure arrangements. 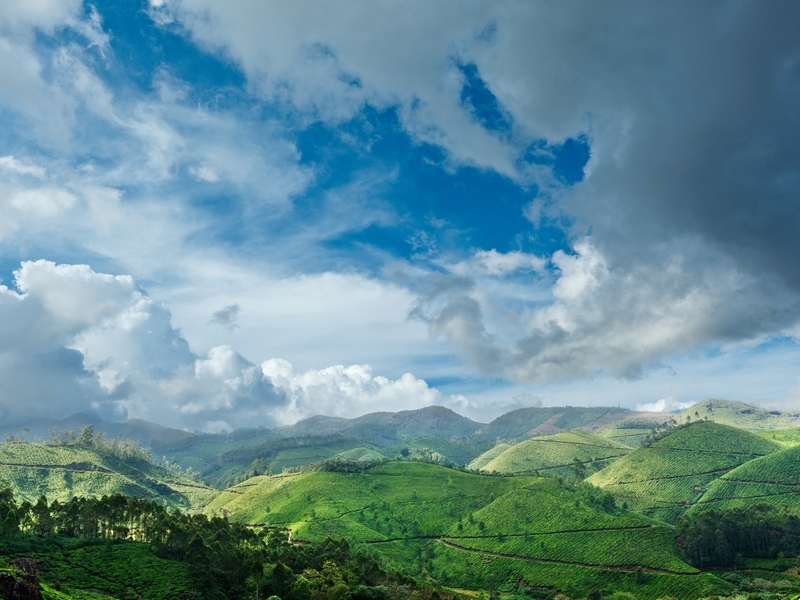 Go back from Kerala with wonderful memories of unique day spend in Kerala backwaters. Premium Houseboat with neat, clean cottages with Air Condition+ Cable T.V + Hygenic Bathroom with European toilet, Towels and Hot water + Telephone + 24 hours Room Service.